At the PFI Annual Conference in Asheville, North Carolina, last month, PFI's Board of Directors elected a new chairman. 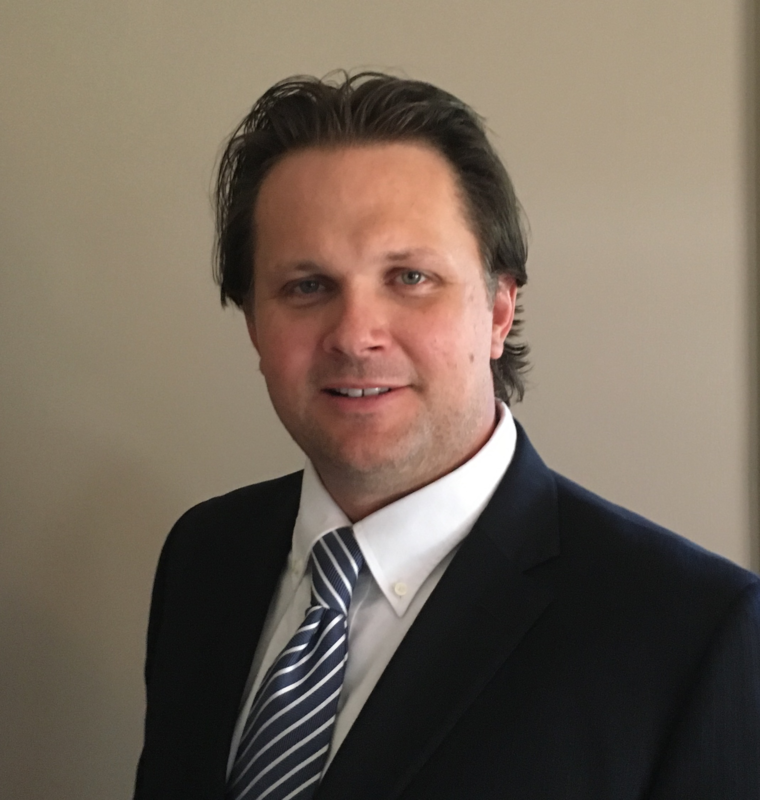 Chris Amey from Rentech will take over from American Wood Fiber's Stephen Faehner to lead PFI and its board for the next year. Mr. Faehner will remain on PFI's Board of Directors as Past President. Chris Amey, Commercial Director for the Washington, DC-based Rentech, has been with the company for six years. During that time, he has been instrumental in transitioning the company from a focus on the commercialization of their former fuel conversion technologies to wood fiber processing, looking to grow both the domestic and industrial wood pellet businesses. Chris has a background in bioenergy, with 17 years' experience in engineering and commercial development. Originally from Canada, Chris holds a Bachelor of Science degree in environmental and civil engineering from Canada's University of Waterloo. "The thing that gets me excited about this role is PFI's membership. When you have the opportunity to spend time with PFI members like I have for the past couple of years, there is a passion for wood pellets that exceeds that of any other industry association. This exists because for our members, working in the wood pellet industry isn't just a job - it's a livelihood - many businesses are family owned, and there is a strong connection with the employees and rural communities where much of this industry is located." Chris cited communication and increased collaboration with other industry groups as priorities over the coming year, with increased attention to the environmental benefits of bioenergy. "We as an organization will continue to ensure that we effectively communicate and disseminate all that we feel is important to the industry and do our best to keep our members well informed. We will continue to work hard to ensure the long-term viability and continued growth of our industry. Whether that's by protecting our collective interests from unnecessary and potentially ill-informed regulations or ensuring that our industry is successful in receiving its fair share of subsidies and support from the Hill." "Finally, every one of PFI's members has a voice in the organization and our activities, and we encourage suggestions and input from every one of our members, to me or to PFI's staff members." At the PFI Board of Directors meeting in Asheville, new officers and members were chosen to lead the association. Chris Amey with Rentech will be the new PFI Chairman, with Pacific Coast Pellets' Stan Elliot serving as Vice Chairman, Hamer Pellet Fuels' Lori Hamer serving as Secretary/Treasurer, and American Wood Fibers' Stephen Faehner serving as Past President. Other new board members include: Jase Lock, ANDRITZ; Stephen Devoe, Sr., Fiber Energy; and Cory Schrock, Fiber By-Products. Thank you to all officers and members serving on the PFI Board of Directors, including those stepped down from a leadership role this year. To learn more, visit www.bioenergyday.com, or send an email to Carrie Annand at ann[email protected]. Recently, National Public Radio broadcast a segment on its popular Morning Edition program that was critical of using biomass - wood and pulp chips and other scrap wood - to generate electricity. Biomass power plants have been described as 'carbon neutral' in an amendment to the energy bill now being debated in Congress, meaning the carbon emitted by these facilities is offset by regenerating forests. NPR quoted one academic who claimed biomass is not carbon neutral, calling burning wood for energy "unsustainable." This statement is not seeing the forests for the trees. Andritz Group has released financial results for the first half of 2016, reporting good project and investment in the biomass pelleting sector and noting several orders related to bioenergy projects. According to a financial report issued by Andritz, the company received orders for biomass pelleting equipment from customers in North America and Asia. Also regarding its business in the pellet sector, Andritz said it acquired individual assets of Anbo Machining (Blenheim) Ltd., Canada, in April 2016 and transferred them to the newly established company ANBO Inc. "In the separation segment, this acquisition strengthens the product portfolio in the manufacturing and services sector for wood pelleting equipment in North America," said the company. For decades, generating electricity has been all about boiling water. Typically, you can boil water by burning coal, oil or natural gas or even through a nuclear reaction using uranium. That steam turns a turbine which turns a generator creating our electricity. On a recent trip to the United Kingdom, I had the opportunity to see a Georgia product being burned to produce electricity for the British. It is something we may need to consider in our own state one day.